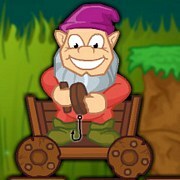 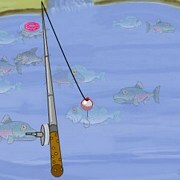 Description: In this game you catch catfish from a muddy lake then you fry them up for score. 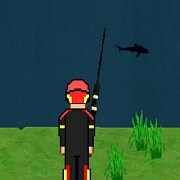 The biggest ones will give you the highest score. 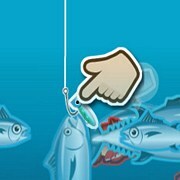 They are picky so you will have to choose your baits. 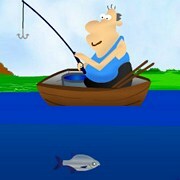 Many baits to choose from including worms, crawfish, stink dough and more. 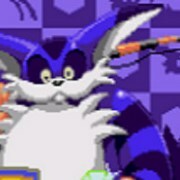 Some big monster blue cats on the bottom, lol enjoy! 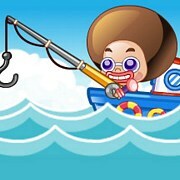 Instruction: Catch as many fish as you can before time runs out! 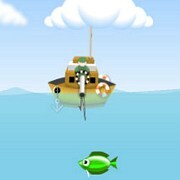 try to complete the goal to pass the game! 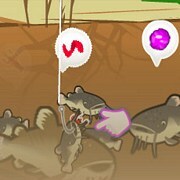 Give each catfish the correct bait that they want to eat. 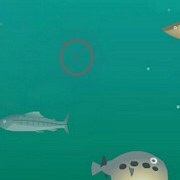 Game Controls: Use your mouse to aim, select and drop bait.